Legos have always had a special place in our hearts since we were little kids. We’ve used them to build castles, houses and other structures that stretch our imagination. 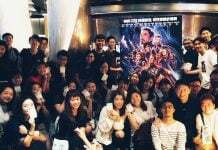 Avid fans will know that the first Lego movie was released last 2014. 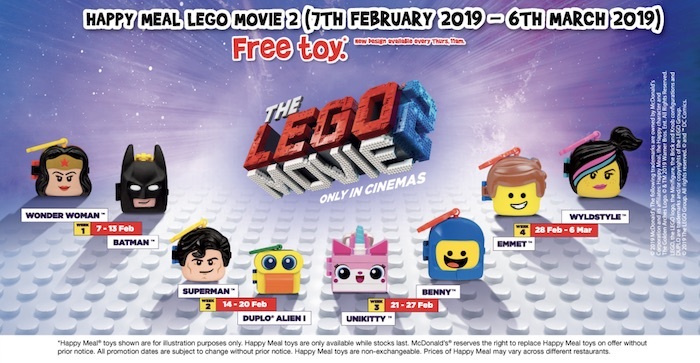 The sequel – Lego Movie 2 – officially hit local cinemas on Thursday (7 Feb). To celebrate the return of our favorite toys to the big screen, McDonald’s next Happy meal will feature a collection of 8 Lego characters from the movie. 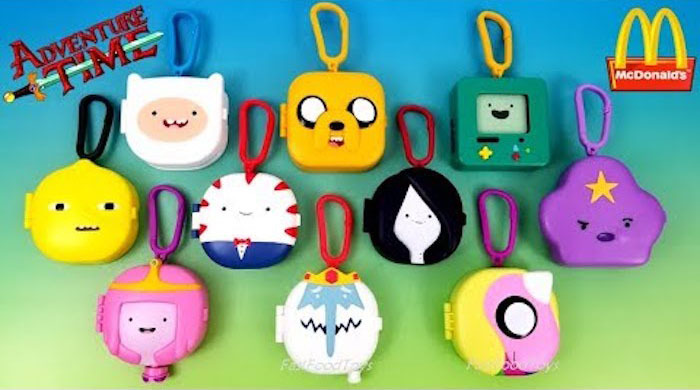 Remember the Adventure Time puzzle keychain which appears to be oversized heads stored with games like Finn holds a maze, while Jakes has tic-tac-toe? 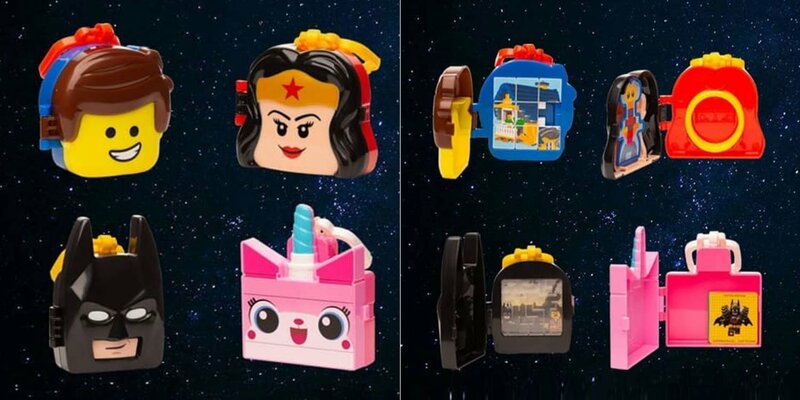 The new LEGO Movie 2 Happy Meal Toys also appears to be oversized LEGO Minifigure head keychains that offer something more. 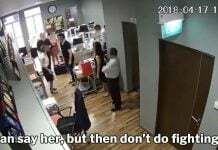 Here’s a promotional video from McDonald’s. Don’t let first impressions fool you because each head has a small storage space which allow users to play with it as toy shooters, puzzles, ring toss and more. For example, the Wyldstyle toy comes with a shooter and a container that can be used as the target. 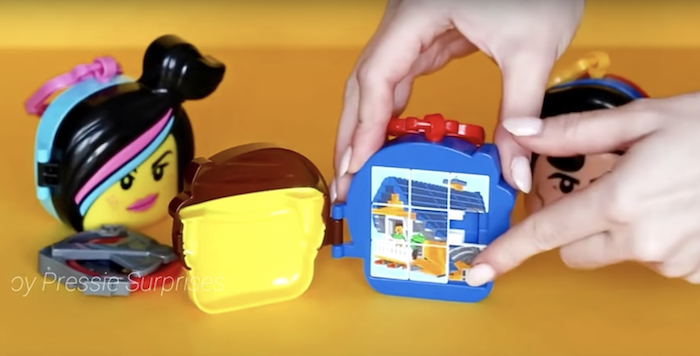 The Emmet toy comes with a puzzle inside that you can solve during your down times. 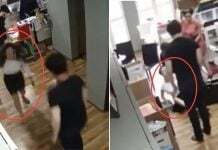 YouTube channel – Fast Food Toys – posted a video that featured a sneak peek of what fans can expect over the upcoming weeks. You’ll need to buy a McDonald’s Happy Meal on specific dates to get your favorite Lego character. Lego caters to fans of all ages so prepare for long queues beside young and old Singaporeans alike. Now go forth and save the dates so you can collect all 8!